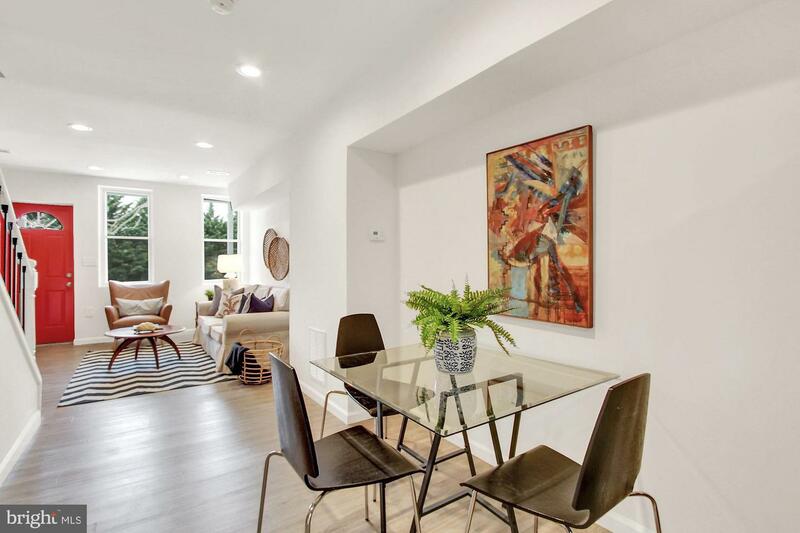 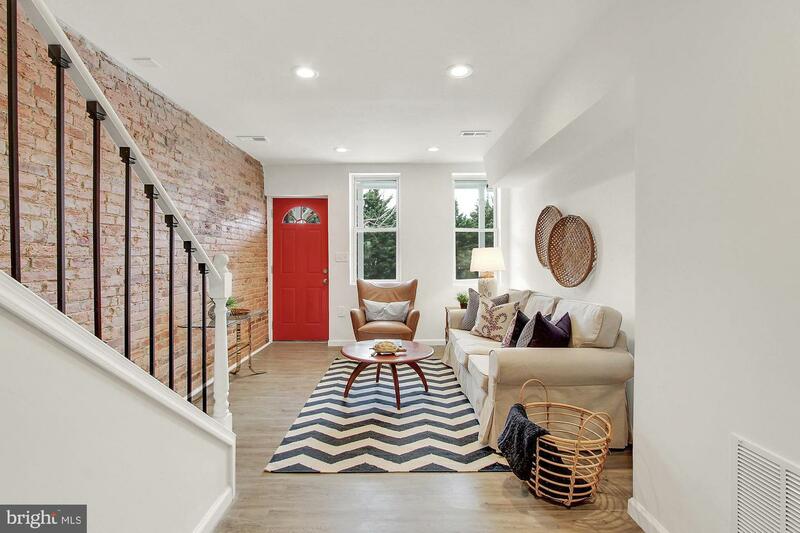 This historic row home originally built in 1900 was brought back to life with a beautiful renovation. 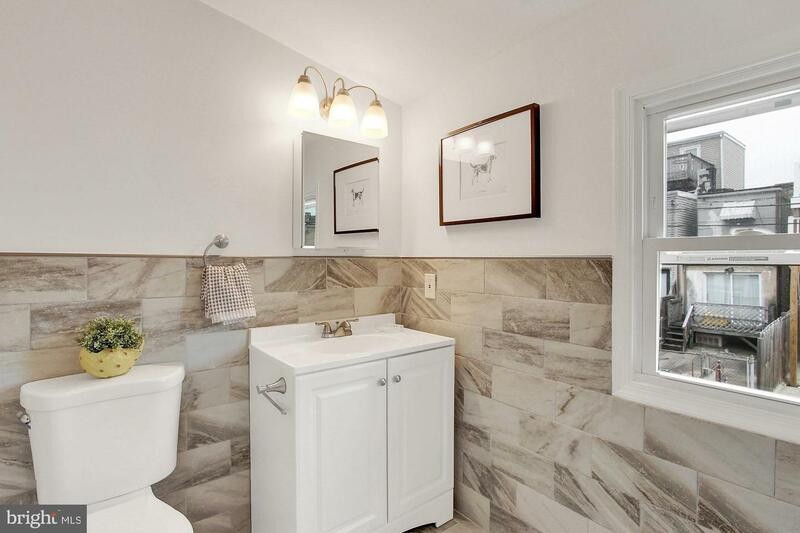 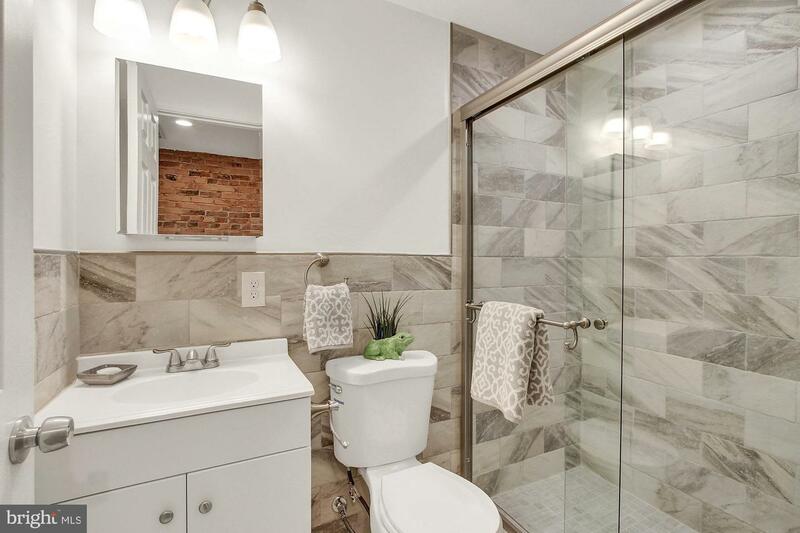 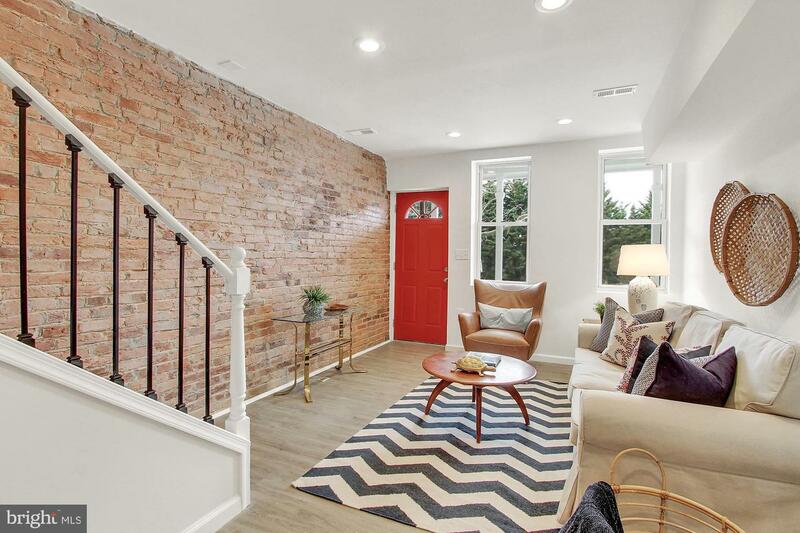 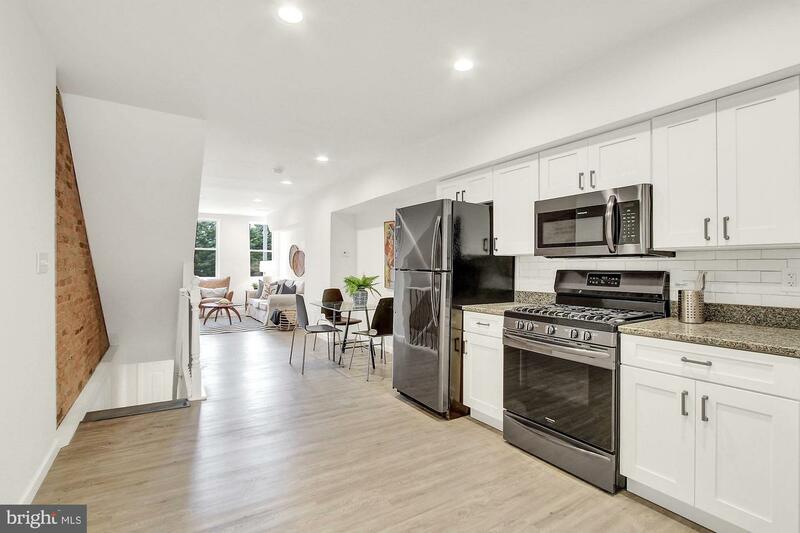 The exposed brick throughout the home gives the feeling of old world charm while the modern fixtures and conveniences leave you feeling right at home with a contemporary flair. 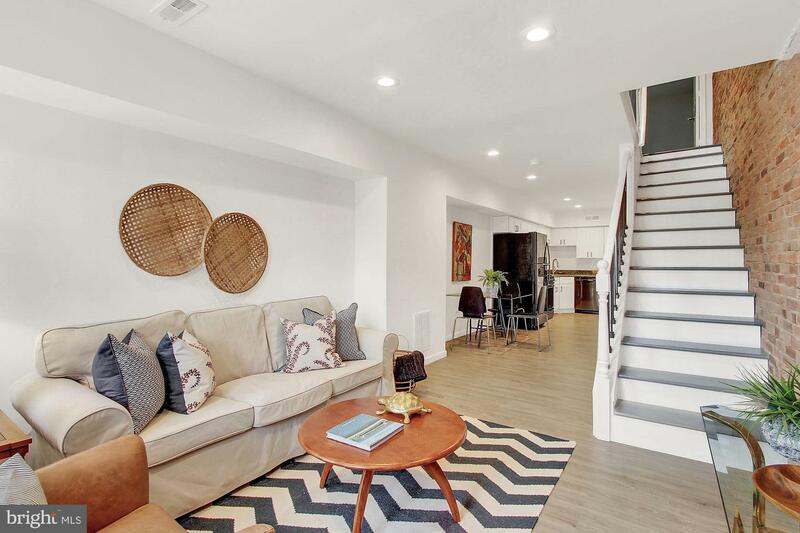 Walking into the main floor you immediately notice the sun drenched open floor plan, and the pride that went into restoring the home. 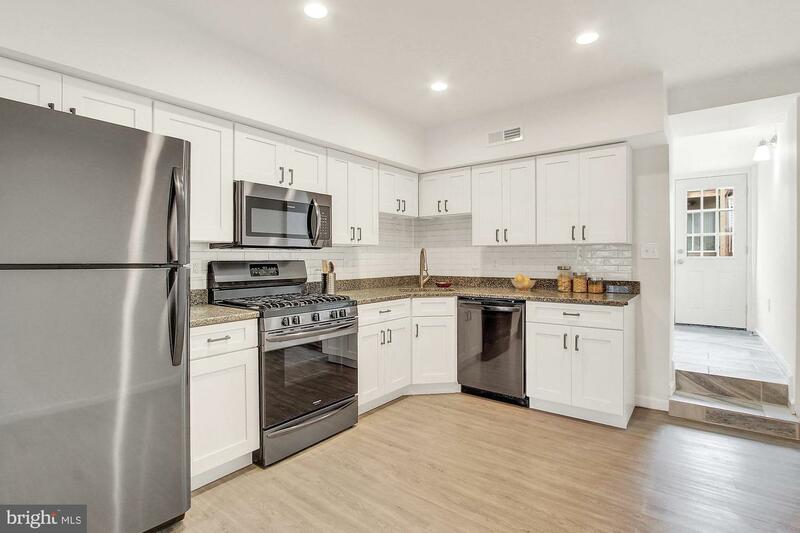 As you continue, find yourself in an updated kitchen with granite countertops and new stainless steel appliances. 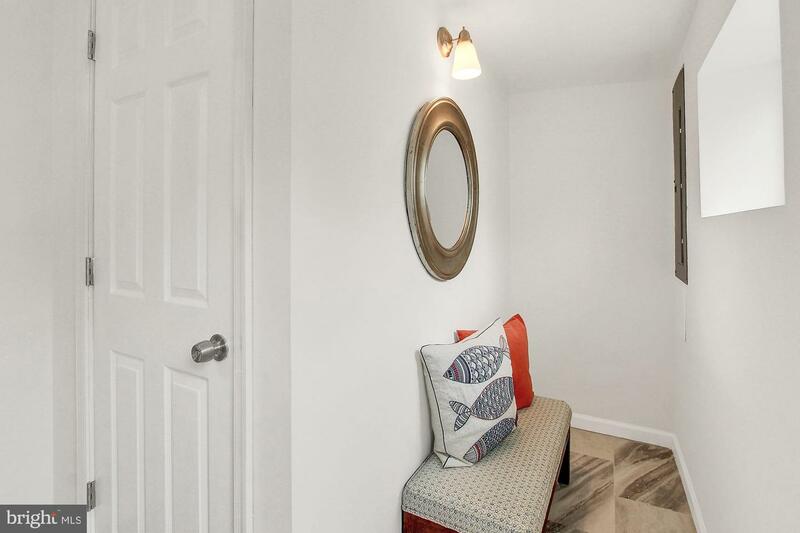 Off the kitchen, a half bath and tiled mudroom area that leads out to the back parking pad! 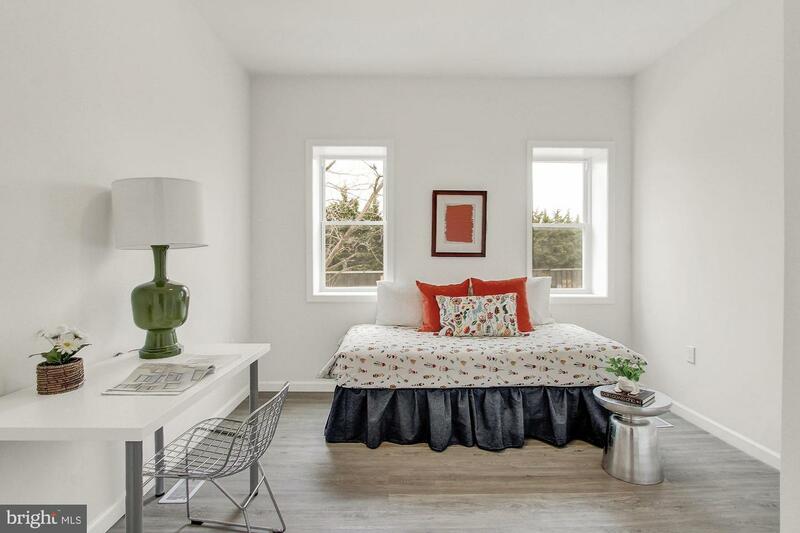 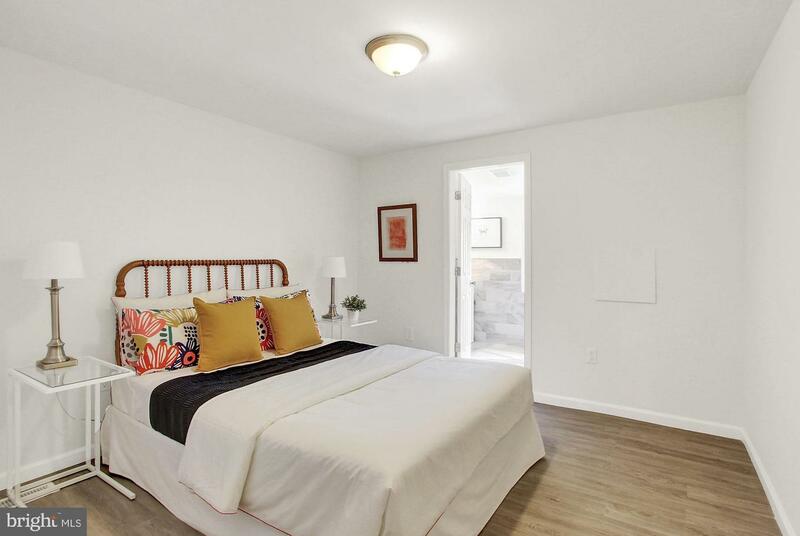 Upstairs you will find two large bedrooms. 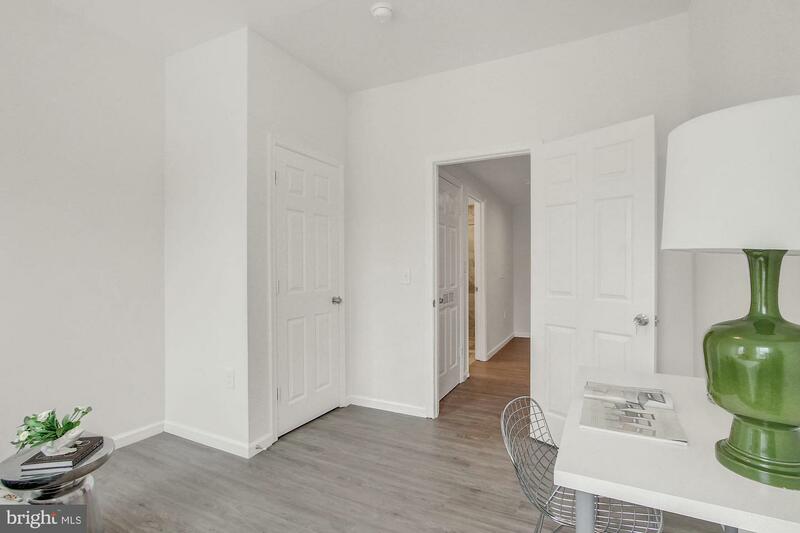 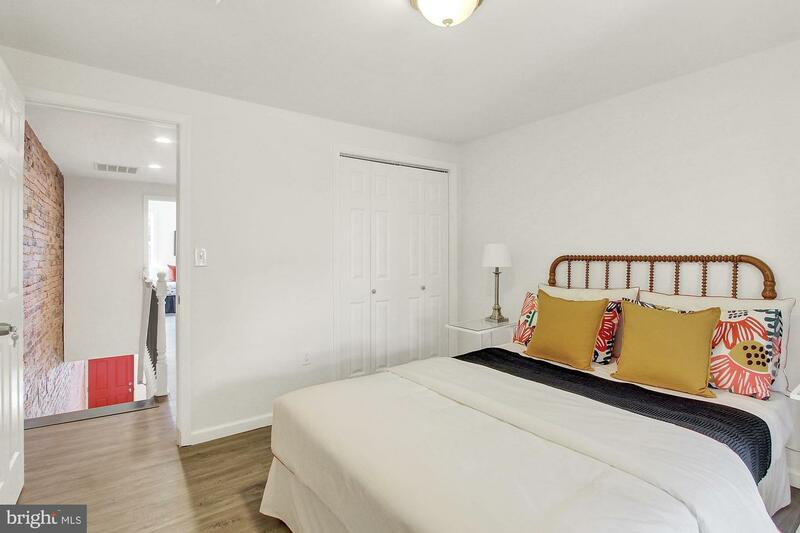 A master bedroom ensuite and another large full bathroom and updated washer and dryer that are convenient to both bedrooms! 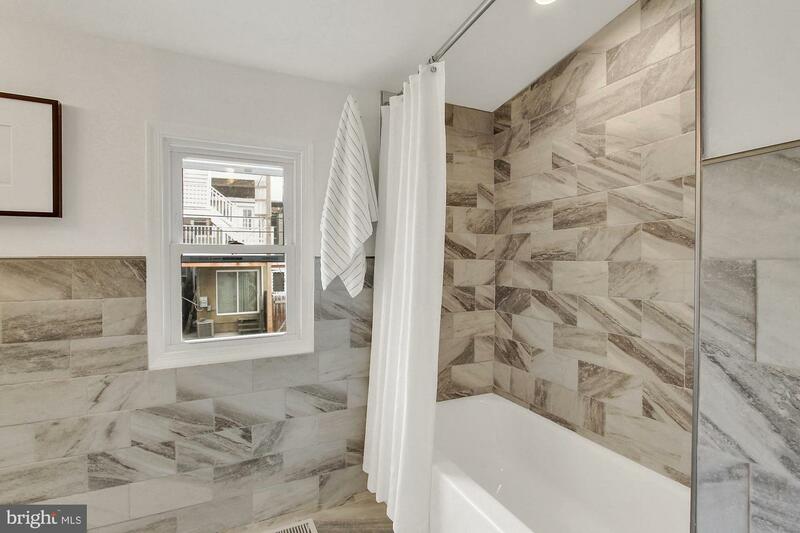 As you peak out the master bedroom window you will get a view of a true Baltimore skyline. 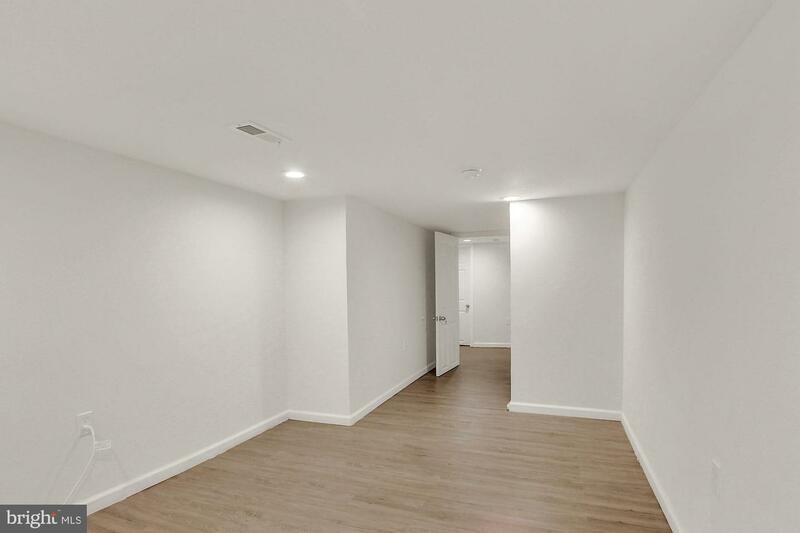 The basement is fully finished with a large extra room to do with what you please! 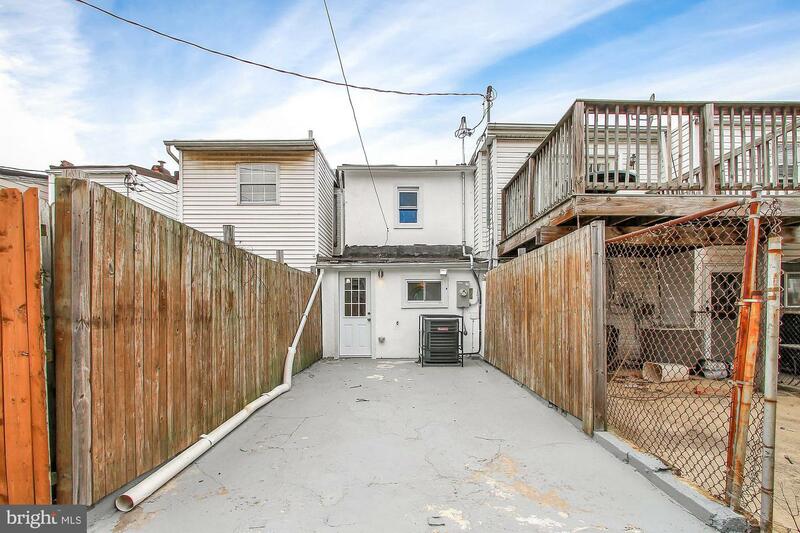 Parking pad in the rear of the home as well as abundant extra parking street side. 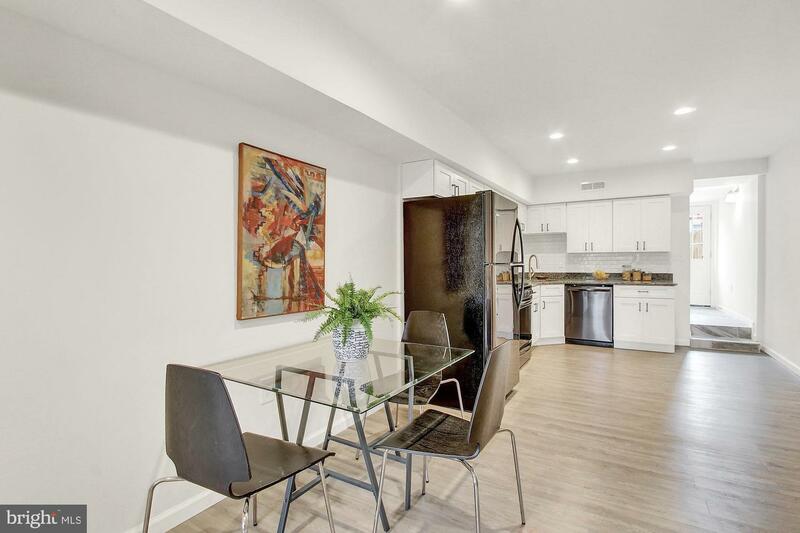 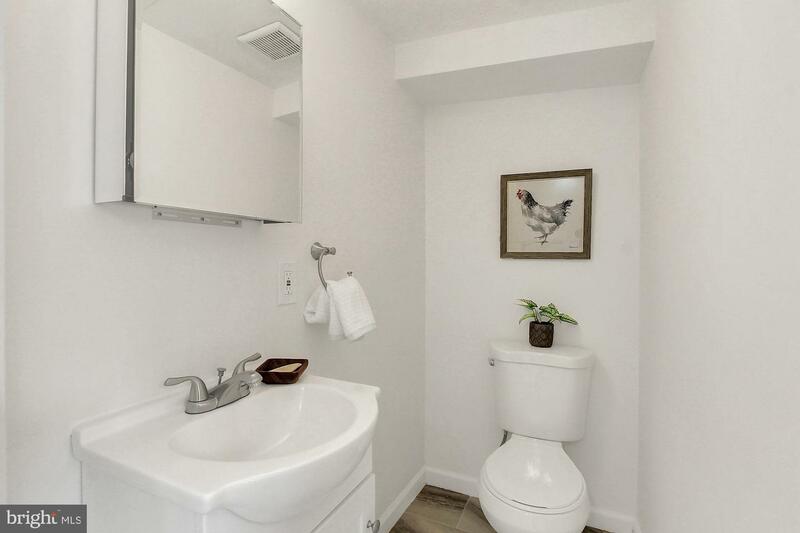 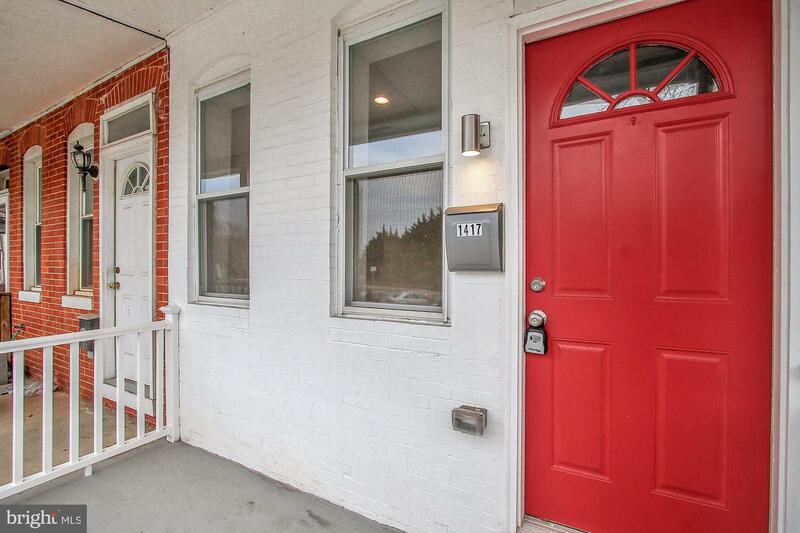 Just minutes from Camden Yards, the location is ideal! 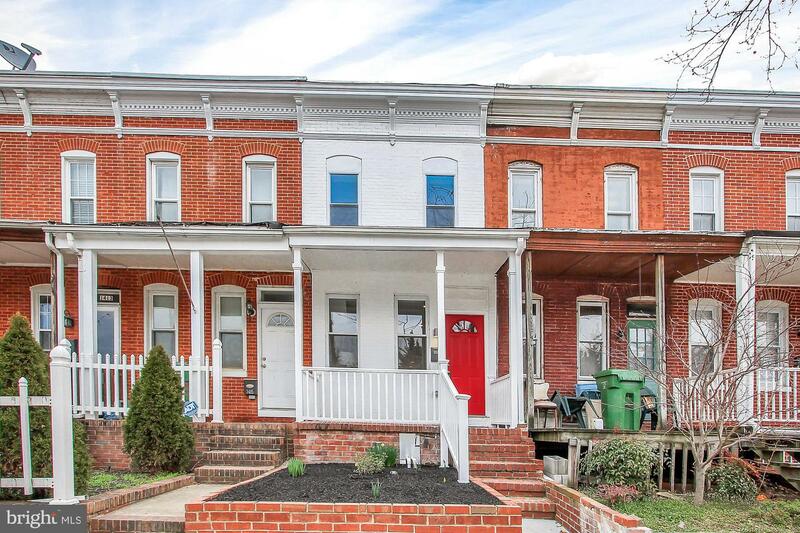 Nestled into South Baltimore, one of the quickest growing areas in Fed Hill! 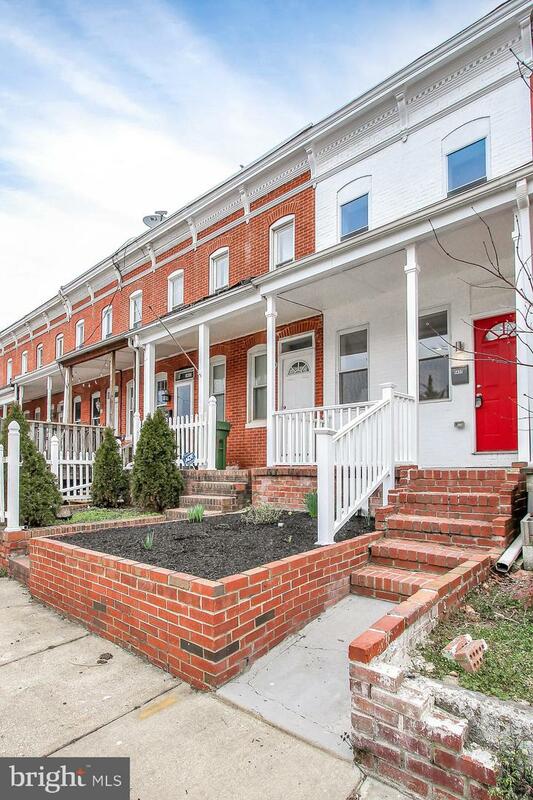 Move in just in time for the revitalization of Federal Hill and the opening of Cross Street Market this spring!